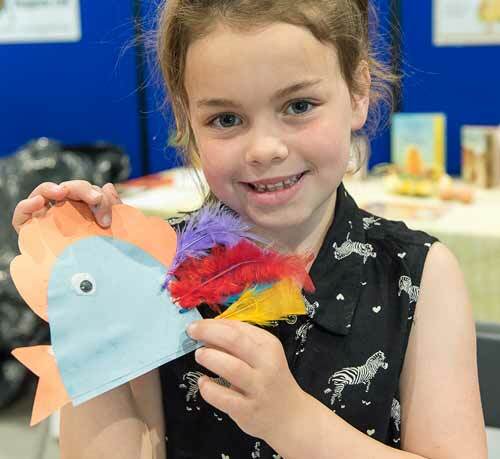 Celebrating the very best of the countryside, this two-day event is mostly undercover so you’ll have fun whatever the weather! Special guest Amanda Owen will be meeting fans and doing live Q&As on stage on Saturday 20th October. 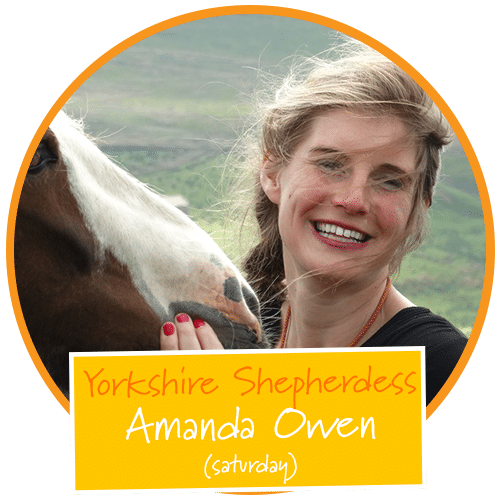 Known as the Yorkshire Shepherdess, Amanda will be on stage talking about what life is like running a 2,000 acre farm with 1,000 sheep and nine children at the head of Swaledale in North Yorkshire, one of the highest and most remote places in England. 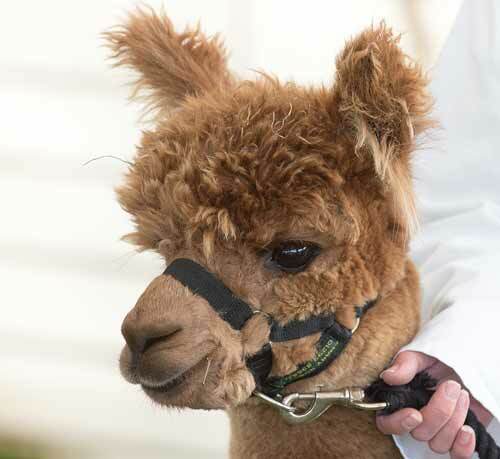 Then on Sunday (October 21) TV favourite Peter Wright of Channel 5’s The Yorkshire Vet will be a special guest. 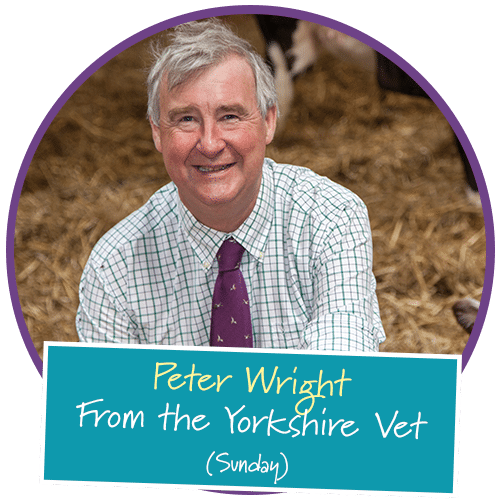 Fans can meet Peter when he will be signing copies of his debut book The Yorkshire Vet: In The Footsteps of Herriot which will be hot off the presses. Peter’s books will be on sale at the event where Peter will also be doing live Q&As on stage as well as meeting fans. In addition, double Olympic British Show Jumper Geoff Billington will make his debut this year when he wows crowds with a breath-taking display. Geoff will take part in showjumping demonstrations in the indoor equine ring on both days and is guaranteed to keep crowds entertained. 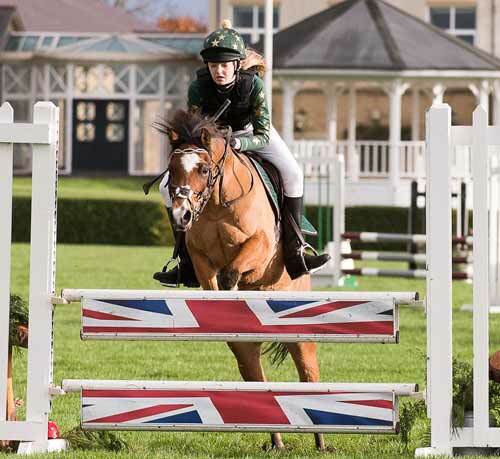 The British showjumper has represented Great Britain on more than 50 occasions including during the European and World Championships and at the Olympics. 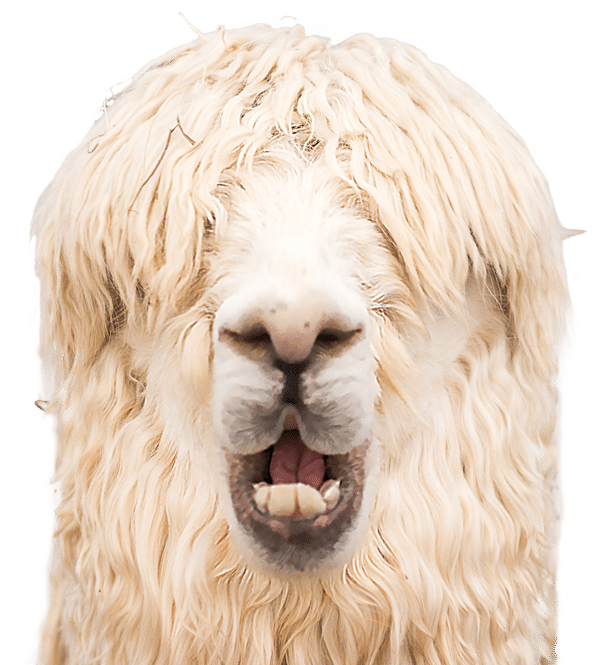 Geoff will be taking part in demonstrations on Saturday at 11am – 1pm and 3pm – 5pm and on Sunday at 1:30pm to 3:30pm in the indoor equine ring. Countryside Live is proud to be one of the best fatstock shows in the UK, with some of the finest cattle and sheep in the country competing. 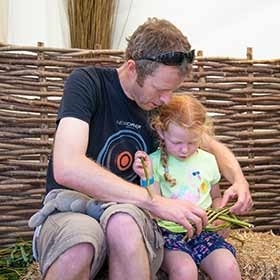 Expect plenty of interactive and hands on activities for youngsters at Countryside Live including willow weaving and rural crafts. Meet the farmers who look after our countryside and find out how food gets from field to fork. 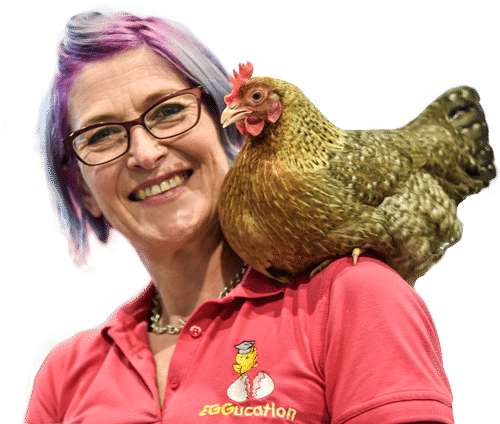 From horses to honey, pigs to poultry, sheep to cattle, pigeons to rabbits there are competitions and classes throughout the weekend. 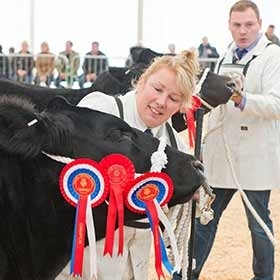 Countryside Live is proud to be one of the best fatstock shows in the UK, with some of the finest cattle and sheep in the country competing. 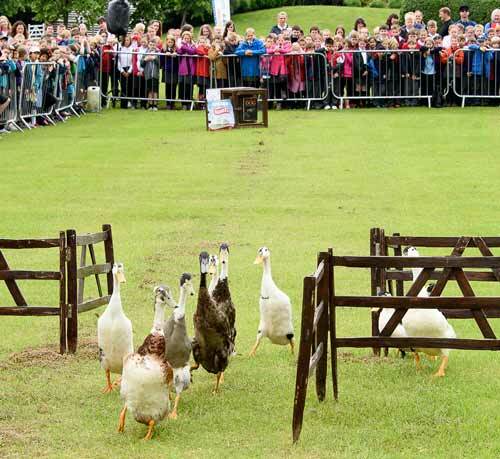 There’s also as the prestigious Northern Show Cross Series; a round of show jumping followed by a round of cross country jumps to be completed clear in the fastest time. 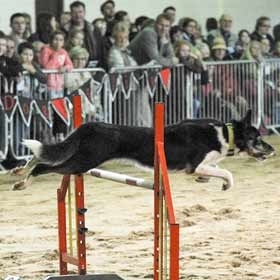 The competition will take place in the main ring on Saturday and Sunday. 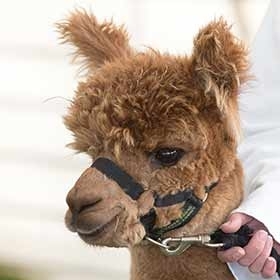 A chance to get up close and meet the amazing alpacas. 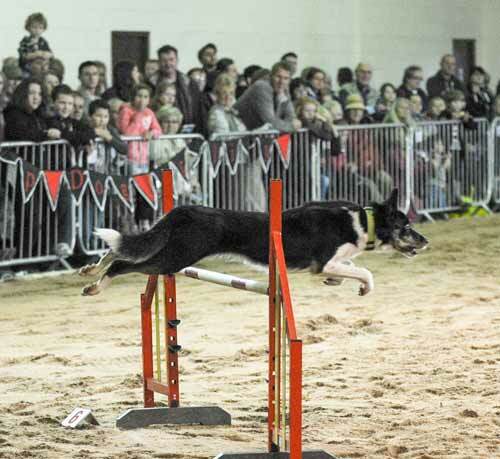 Dog agility teams put their skills to the test. 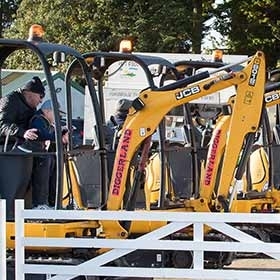 Come and try out your skills on some of the Diggerland machines! 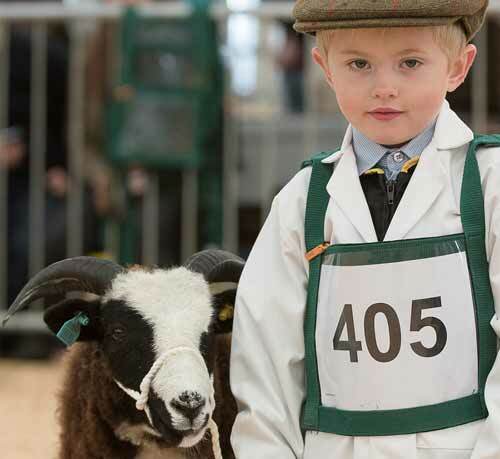 The best quality cattle and sheep in their dedicated rings on both days. 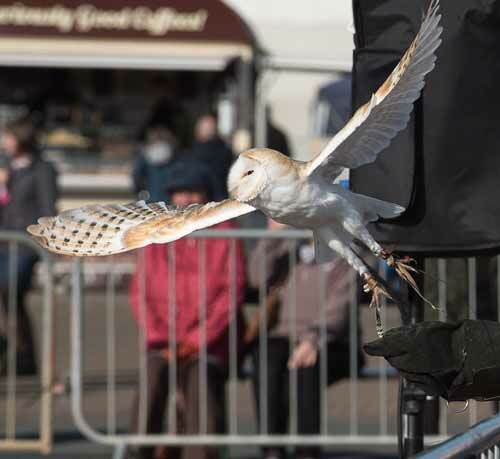 Ben Potter hosts his amazing birds of prey demonstration. 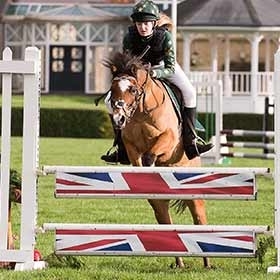 The dedicated equine ring has horse and pony classes PLUS Geoff Billington showjumping demos. 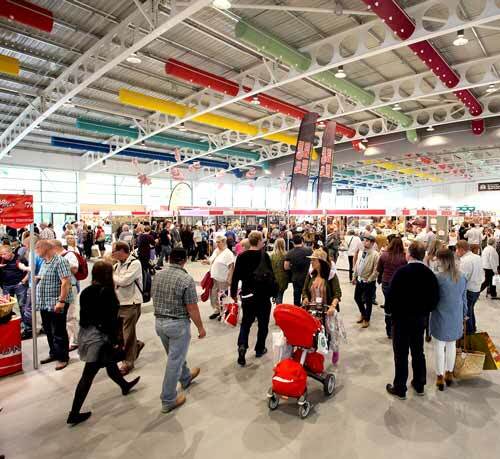 Enjoy a wide selection of gift, food and clothing stands. 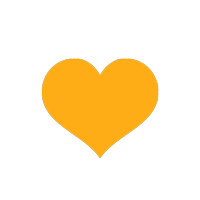 Get your tickets for Countryside Live 2018! Tickets are valid for any one day. Booking deadline for advance tickets: Friday 12th October (by post) or 5pm on Friday 19th October (for e-tickets). After these times tickets will be available to purchase on the gate. 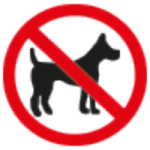 Strictly No Dogs Allowed – Dogs, except assistance, therapy or support dogs are not permitted on the Showground or in the Car Parks and should not be left in cars. Visitors with dogs will be refused entry.  Conveniently located on the Great Yorkshire Showground, Countryside Live is easy to find – just off the A661 Wetherby Road into Harrogate. 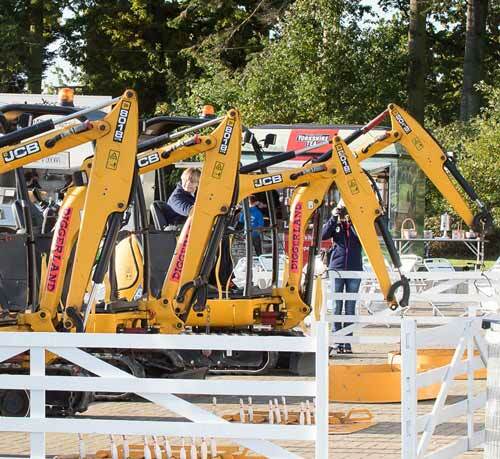 There’s acres of FREE PARKING for the show and car parks open at 7.30am. 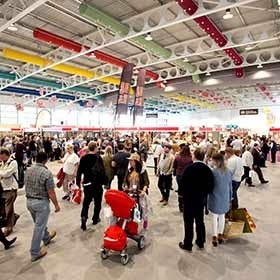 Why not combine your visit to Countryside Live with a visit to Fodder, our farm shop & cafe, for either breakfast, lunch, or just a cup of coffee and slice of cake, while you are at the Showground.  If you’re using a SAT NAV – please use the postcode HG2 8NZ but remember to follow the directional signs for the event as you approach the Showground. For information on public transport and accessibility go to our FAQ section. YAS promotes farming and agriculture through educational events, training courses, support networks and grants to name a few! 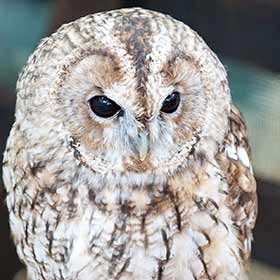 Yorkshire Agricultural Society is a registered charity No 513238. 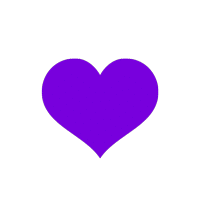 Company Registration No. 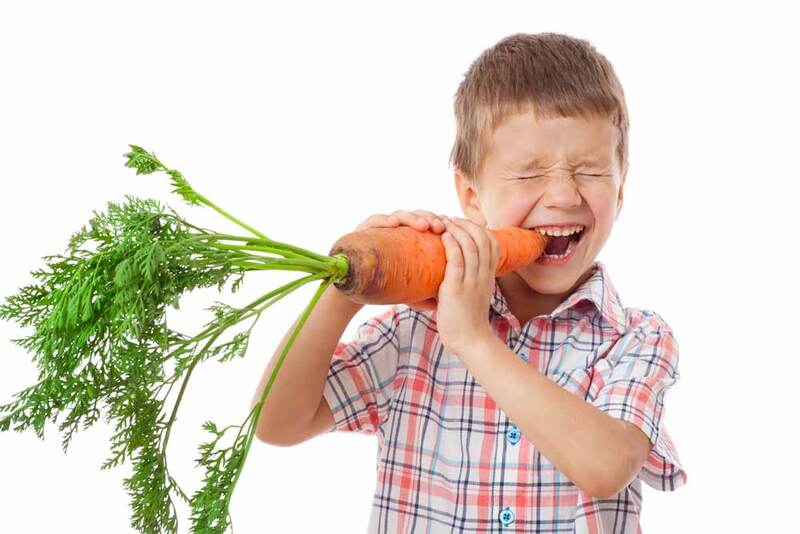 1666751.